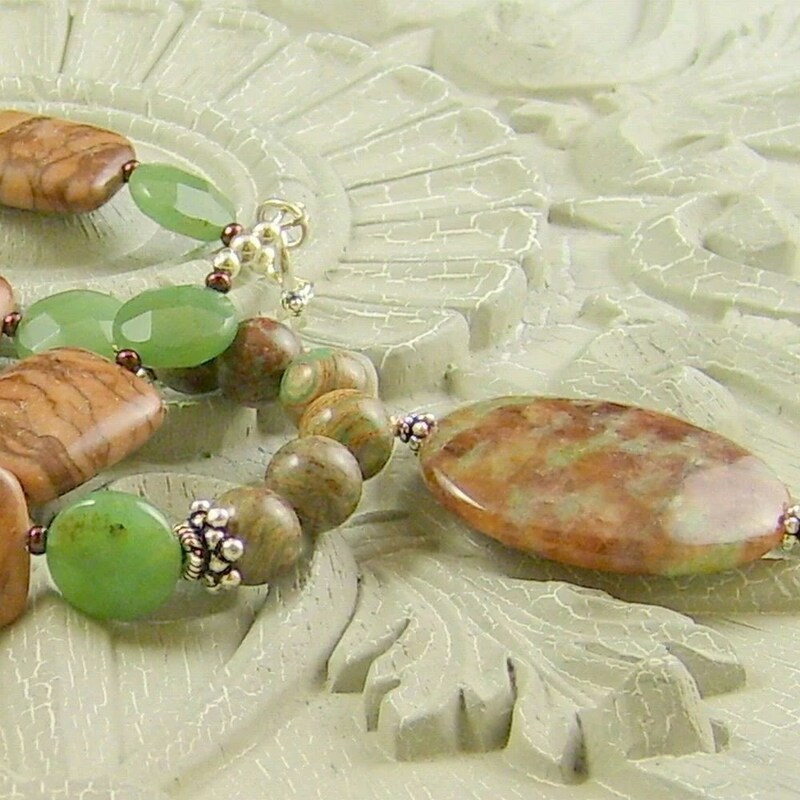 I heard today that Debbie at It’s a Bead-iful World is having a huge sale on Etsy on her fall items. Go take a peek and I’m sure you will find something really special. 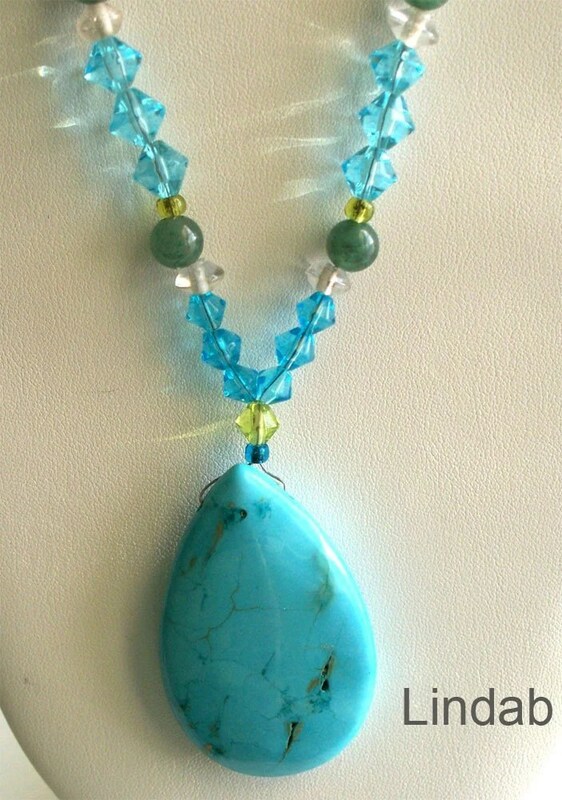 Thanks for posting my turquoise teardrop necklace.